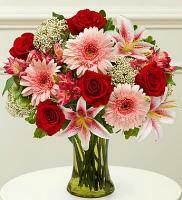 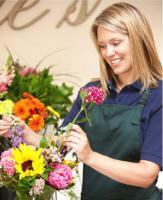 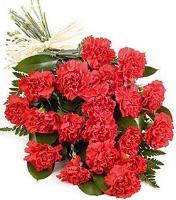 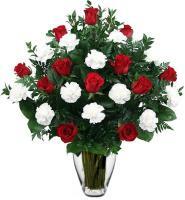 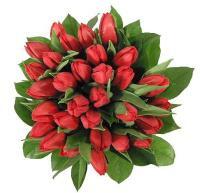 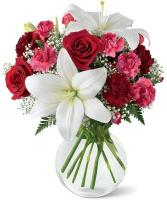 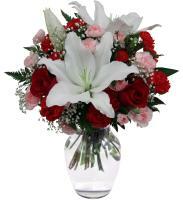 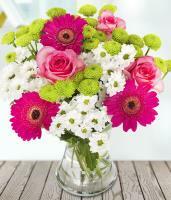 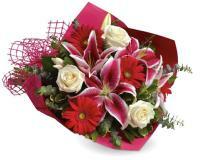 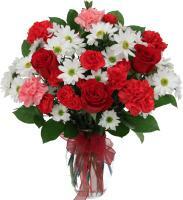 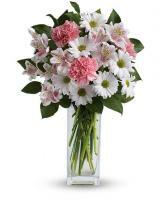 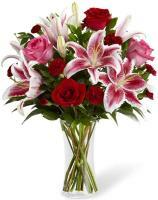 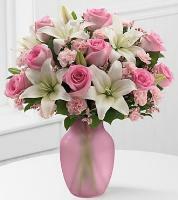 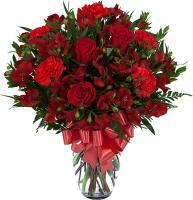 Are you eyeing for a way to send flowers to your family and friends to honour certain occasions? 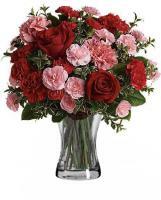 Pleasingly, you have come to the correct place. 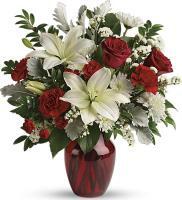 Flowers.com.mt offers you with the easiest way to send your message with a fresh flower bouquet sent through our Macau flowers delivery. 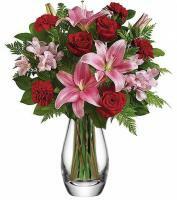 For any events including Labour Day, Christmas or New Year, our Macau flower delivery is at your service to send your fresh flowers to your loved ones for these events. 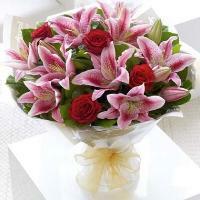 It is sensible to send your order for bank holidays earlier so that our Macau flower delivery will be capable to send it on time.